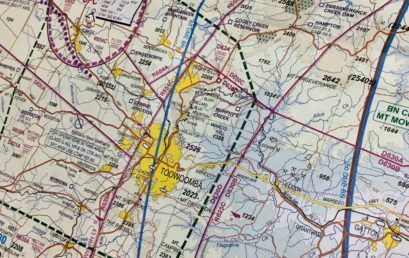 Like to learn how to read aeronautical charts, such as those featured in OzRunways or AvPlan? 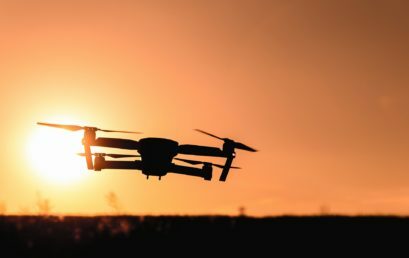 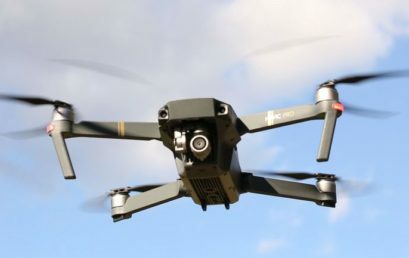 A scholarship will provide two Western Downs high school students with the opportunity to receive their Remote Pilot Licence at no cost. 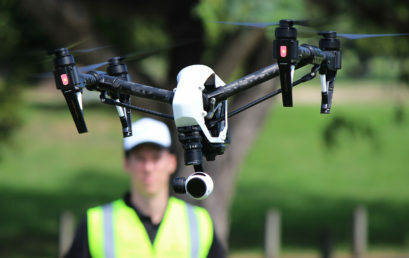 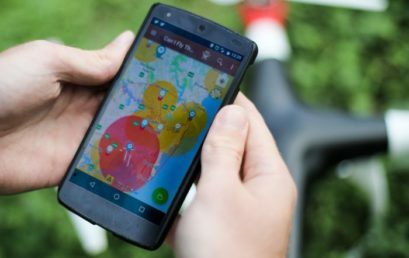 Want to learn more about Australia’s drone laws? 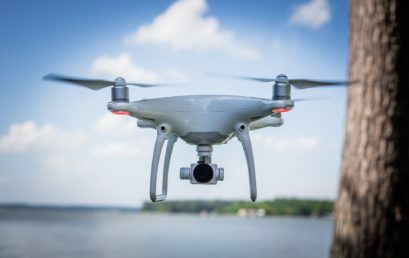 The Remote Pilot Guide was published and released for sale this week! 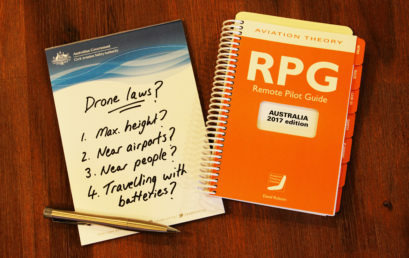 Big news for Remote Aviation Australia – we have signed an exclusive agreement with leading aviation textbook provider Aviation Theory Centre.